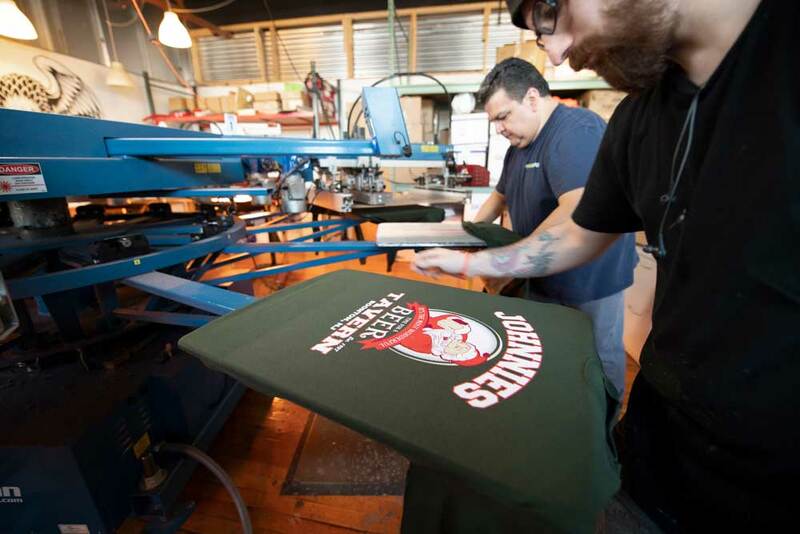 Metro Printing is the New York metro area’s premier all-in-one screen printing mega shop for screen printed and embroidered apparel and promotional products. 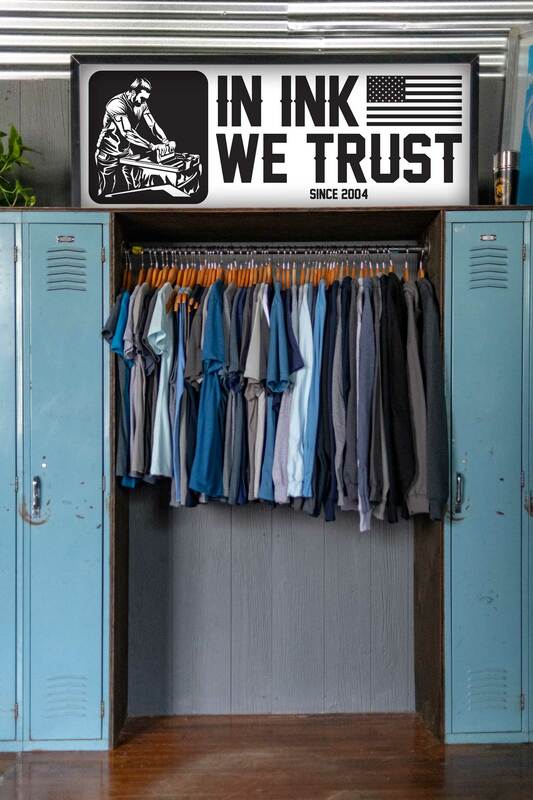 Metro Printing has been in the business of artfully creating custom apparel and promotional products in-house at our state of the art facility in Northern New Jersey for over 15 years. The big guys outsource the production of your products often causing a lack of quality control and inconsistency of orders. From your initial consultation to graphic design, and production of your custom products at Metro Printing we do everything right here. More than just better products, faster turn around time, and affordable pricing Metro Printing has perfected the art of making your experience with us as simple and convenient as possible. When you call Metro Printing you will speak to one of our customer service professionals who can answer all of your questions and help you decide on the best and most effective items to promote your specific brand, team, event, or cause. We guaranteed a delivery date so that you know exactly when you will get your order. With Metro Printing, you can rest assured knowing that nothing is more important to us than the quality of your print, the service we provide, and our commitment to your guaranteed deadline. 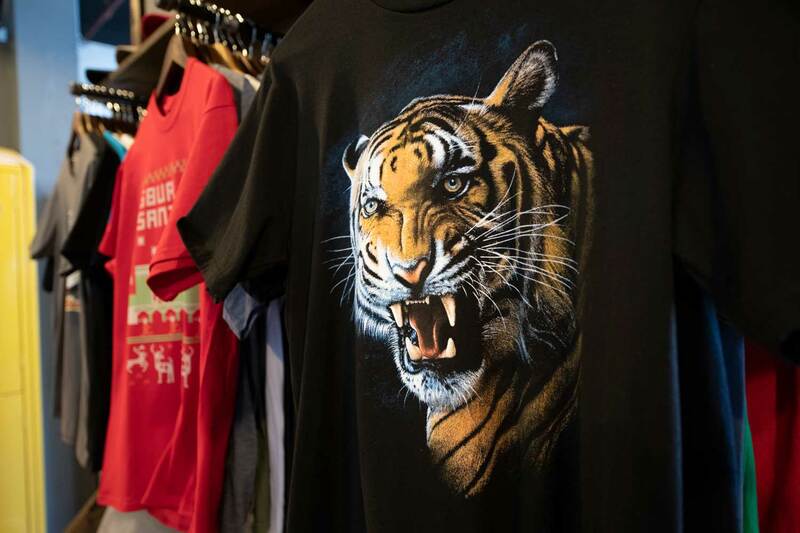 We use the newest technology in manual and automated screen printing to create breathtaking designs and custom apparel for you brand, event, team, or cause. We guarantee the best quality products delivered faster and more affordably than our competitors. Our in-house, state-of-the-art embroidery department gives life and elegance to your brand by producing the highest quality custom embroidered apparel at industry leading prices. Showcase your logo with a high-value appearance using a variety of stitch designs & textures. From business cards, drinkware, and bags to office supplies and tech items there is absolutely no promotional item we can’t custom print. Call us today and one of our team members will work with you to select the perfect custom printed products from our catalog of 100,000+ products to meet your needs and budget. 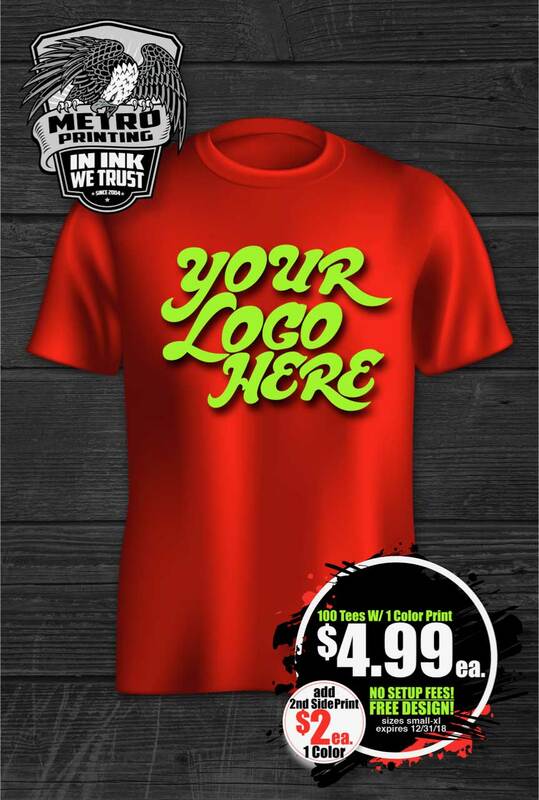 At Metro Printing we pride ourselves in helping our clients get the best and most effective apparel and promotional products to showcase their brand and message. Check out some of our most popular items and give us a call to get started bringing your ideas into reality today. 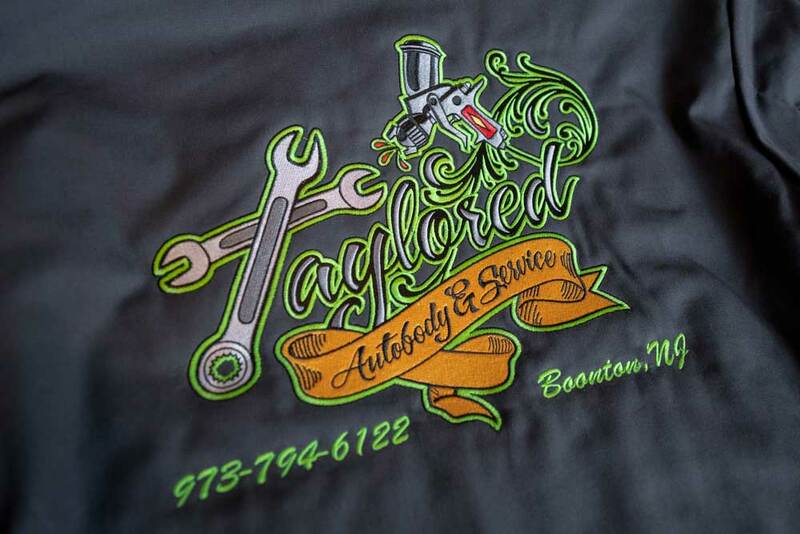 Our team of graphic designers and screen printers work hand in hand to produce eye catching T-shirts that are sure to make a lasting impression. Give your team or business a consummate professional look and feel with top quality custom embroidered jackets and outerwear. 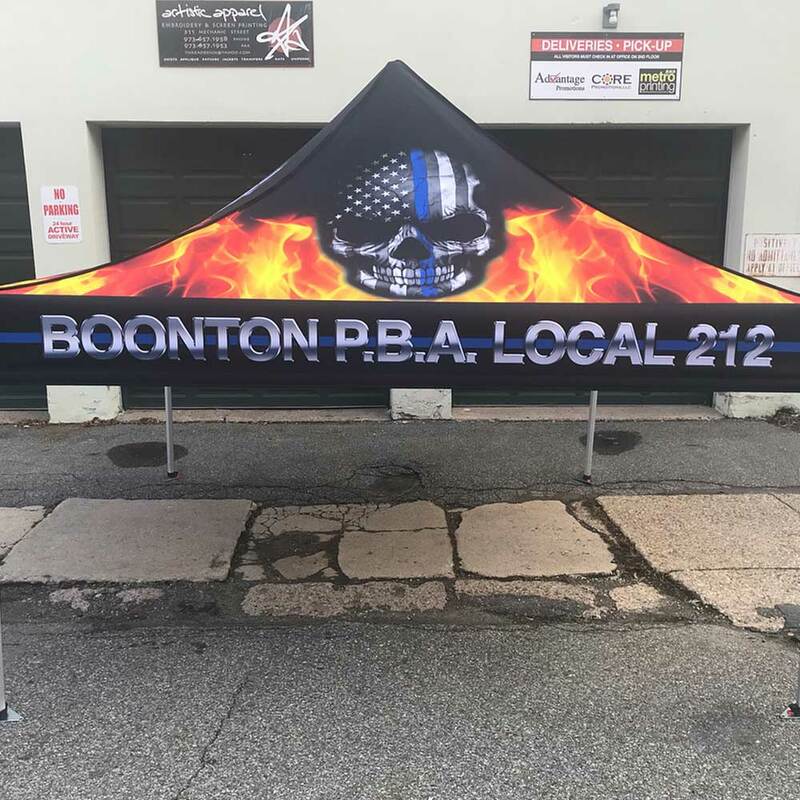 Stand out from the crowd and draw attention to your business or event with top quality, weather-resistant vinyl banners. We recently used Metro to print t-shirts for a weekend reunion with close friends and their families. They came out great and really added to our weekend. We will definitely use them for all of our printing needs, thank you again! We've been using Metro printing for a number of years now for our promotional t-shirts, and have always received quality products. The digital catalog enabled us to view our designs on different colors, to see which ones we liked best. Our shirts arrived very quickly and were packaged nicely in a way that made sorting easy. Steve and Aly provided great customer service throughout the entire process. We would definitely recommend Metro for any t-shirt printing needs. FANTASTIC service. I recommend this company to anyone who is looking for business cards or printing service. They are fast, reliable, and answer you very quickly. Steve is hands down the best employee I have ever dealt with for a company. He answers his emails right away and always is kind and courteous. I have been using them for about 3 years now for my automotive company and I will continue to use them. Just trust me and give them a shot before you go anywhere else, you will NOT be disappointed. ASK FOR STEVE!